MyGrower is a powerful mobile platform that enables growers to access vital, real-time account information from anywhere, anytime. 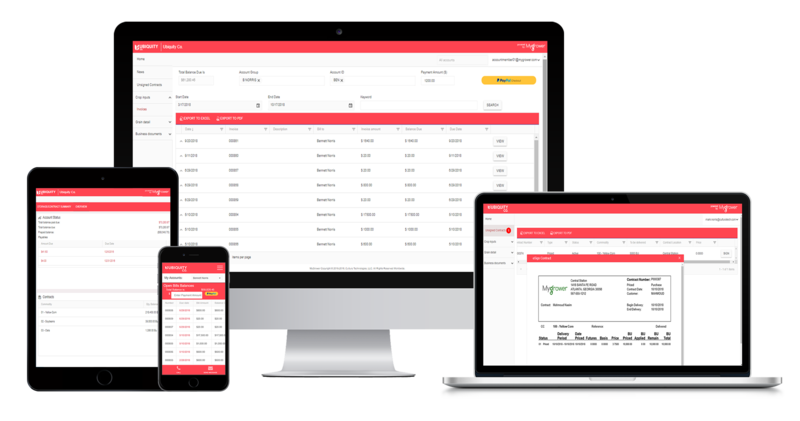 With an easy-to-use interface that integrates seamlessly with AGRIS, MyGrower users spend less time in the office and more time on the farm. Greenstone offers different feature packages and pricing options for MyGrower. Fill out the form below to access our price list.